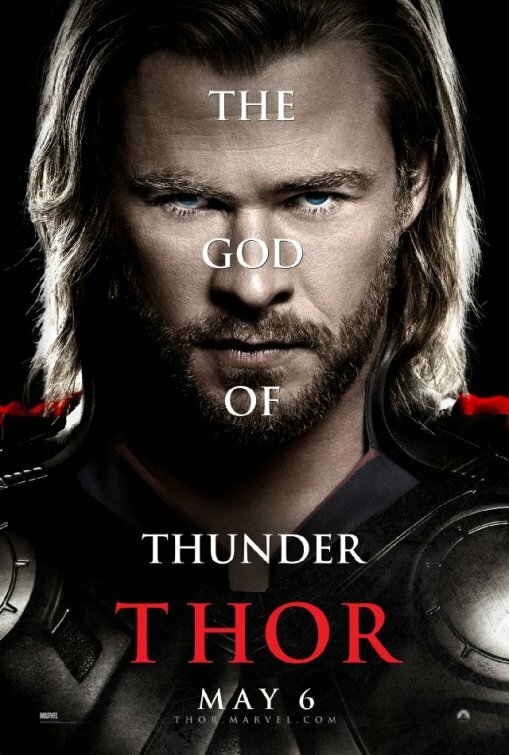 Thor is said to be one of the best of the recent wave of superhero movies. I don't understand why. To me, the Norse god is an empty-head in a film devoid of imagination. Are Thor's large muscles and hammer meant to make up for his lack of personality? Have we been relieved of plot so that we don't notice that his universe could only make sense to a dimwitted fourteen-year-old boy with fascist sympathies? After all, he lives in a feudal utopia among a ruling class who spend their days banqueting in a style would put a Russian mafia wedding to shame. Asgard's residents have attributes but no personalities. Thor gets stripped of his powers and exiled from this half-Tolkien, half-Nietzschean paradise. Landing in the middle of the New Mexican desert, he manages to get knocked down by a trio of scientists who chase tornadoes in the hope of finding wormholes, as one does. Alleged astrophysicist Natalie Portman instantly goes weak at the knees, as though she's just won a backstage pass to a Chippendale show. When she's not admiring Thor's abs, Portman spouts pseudo-science ('...if there's an Einstein-Rosen bridge, then there's something on the other side...'). Her likeable sidekick Kat Dennings offers comic relief ('Whoa, does he need CPR? 'Cause I totally know CPR! 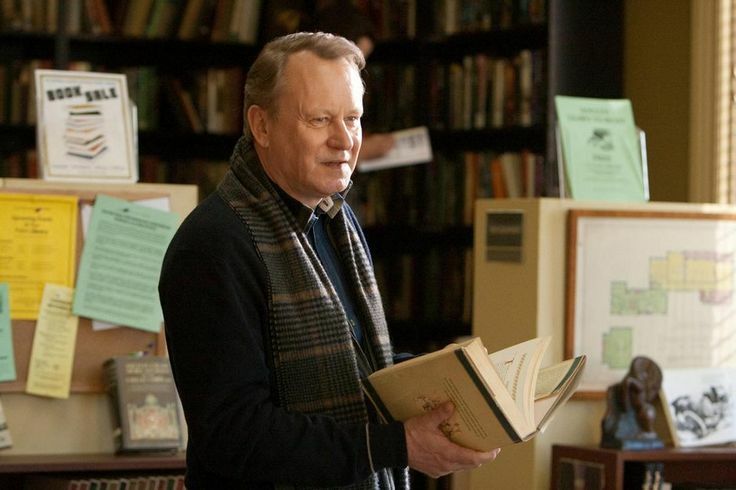 '), while Stellan Skarsgård plays the older scientist who looks into the distance while saying wisely banal things ('It's not a bad thing finding out that you don't have all the answers. You start asking the right questions.') Sadly, Thor shows that Hollywood is no longer interested in producing films about real people who speak as though they live on planet Earth. It takes Skarsgård, suddenly rediscovering his Swedish accent, to point out that there's something very familiar about a hunky blond with a hammer who speaks as though he's doing a bad impression of one of the minor characters from The Lord of the Rings. The local library helps jog his mind. But when he waves Myths and Legends of the Norse in front of the girls, who are writing out nonsense equations and checking Facebook , they finally realize that their new friend isn't an escaped mental patient, but a being from an alternative dimension who has fallen through a wormhole into their laps. I guess they've just seen too many superhero movies.